ARLA CEO David Cox will be answering more questions from letting agents on the 1st June Tenant Fee Ban during his second webinar with Goodlord. The government has confirmed that 1st June will be the date the Tenant Fee Ban takes effect. ARLA CEO David Cox will be answering more questions from letting agents on the Tenant Fee Ban during his second webinar with Goodlord. There is still significant uncertainty amongst letting agents as to what they will legally be allowed to charge tenants for when the ban comes into effect in June, reflected in the hundreds of questions which have already been submitted for Cox by letting agents from throughout the country. Questions include clarification on whether letting agents will be allowed to charge for referencing or credit checks, inventories, deposit registration or administrative costs incurred during a tenancy. Others are worried that the impact on revenues could see processes such as referencing taken in-house. “Could this lead to greater problems with poor quality tenants because the referencing process is not as robust?” asks an agent from London. There’s also, understandably, concern about how agencies will survive what, for many, will be a huge loss of revenue. 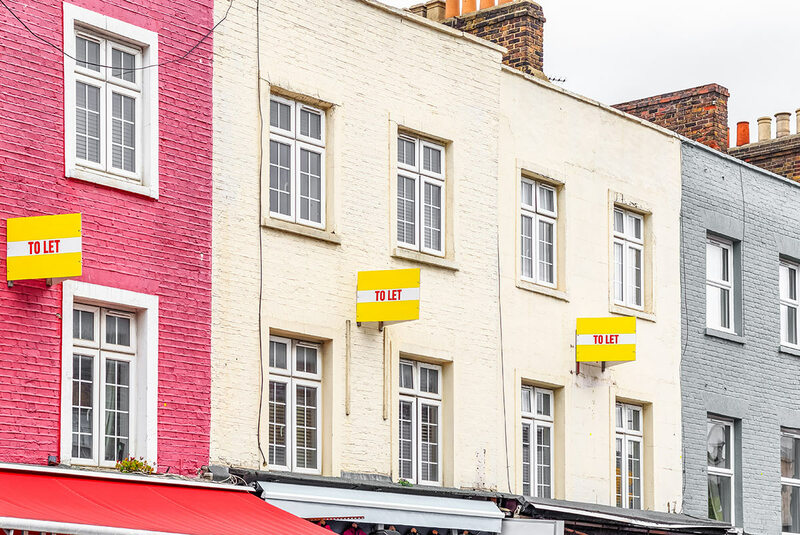 The vast majority of agents have questions for Cox about how they will be able to compensate for the loss of income from tenant fees without penalising landlords or driving up rents significantly. The webinar will be hosted by Goodlord CEO William Reeve, who says “the volume of questions we’ve already received demonstrates that letting agents are clearly concerned about the impact the fee ban will have on their business model. We’re delighted to be able to offer this David Cox webinar to help provide some answers and solutions”. The Goodlord webinar with David Cox takes place on 23rd January at 9.30am. Register and submit questions for David Cox now.